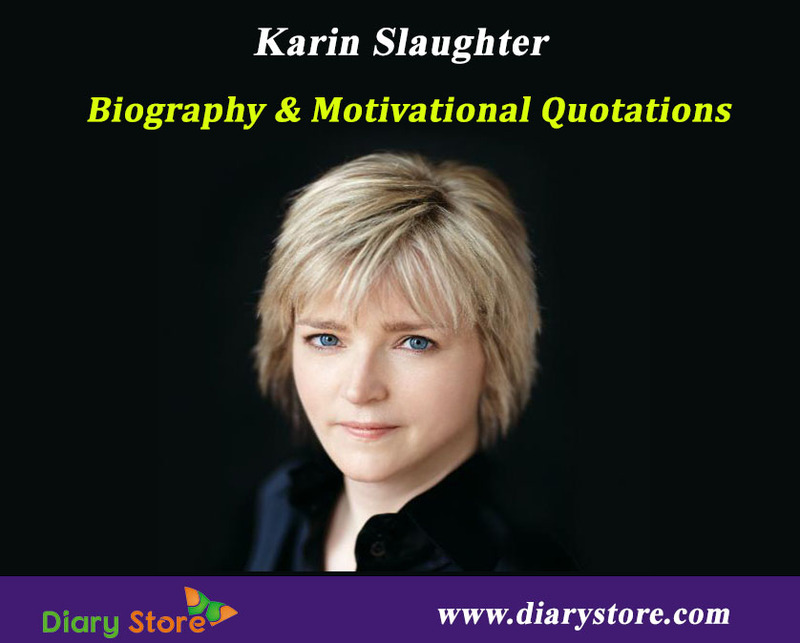 Karin Slaughter is a thriller American novelist who created a storm with her first book “Blindsighted” released in 2001. The success of the novel was so huge that the book was translated into about thirty languages and got selected as the Best Thriller Debut of 2001 by Crime Writers’ Association’s Dagger Award Shortlist. Karin Slaughter was born on January 6, 1971 in Georgia, USA. Her rise to international fame is phenomenal and several of her works were on demand translated into many languages. All her books can be segregated into three categories, viz., 1) Grand County Series , 2) Will Trent/Atlanta Series and 3) Other Works. 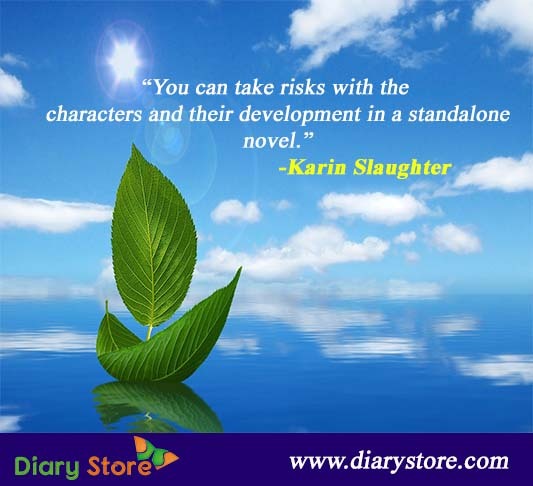 *The book titled “Like Charm” is an anthology, a collection of several short stories, of which the first and the last were authored by Karin Slaughter.